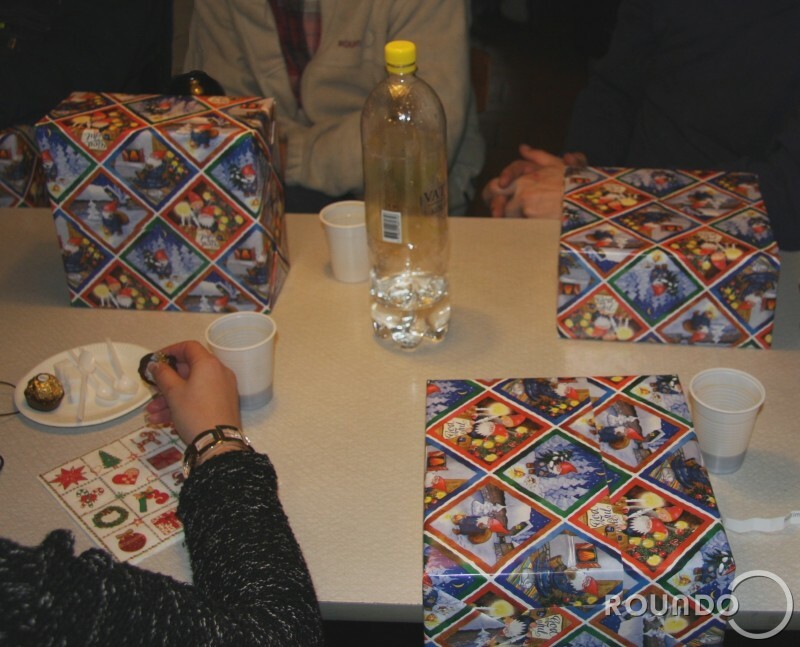 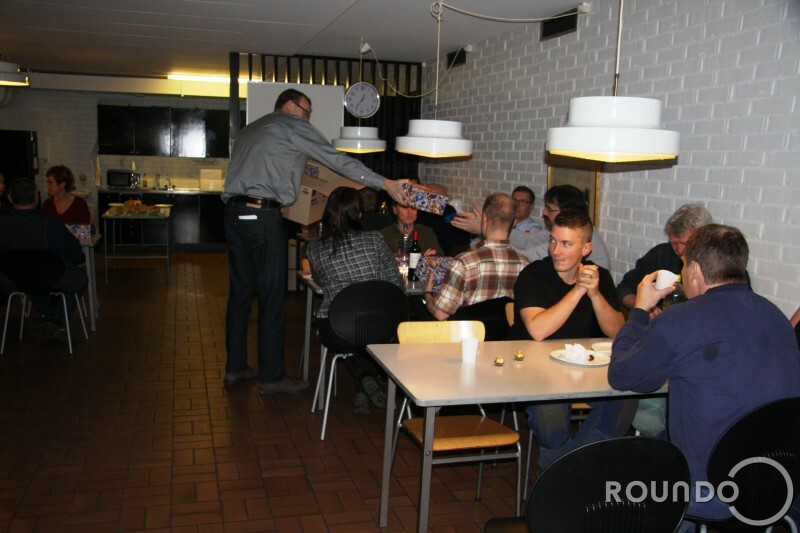 Home / Roundo gathering before holidays! 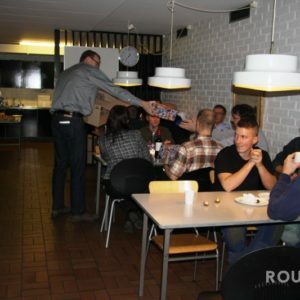 Today the Roundo team gathered to have a final common lunch before we close for the winter holidays. 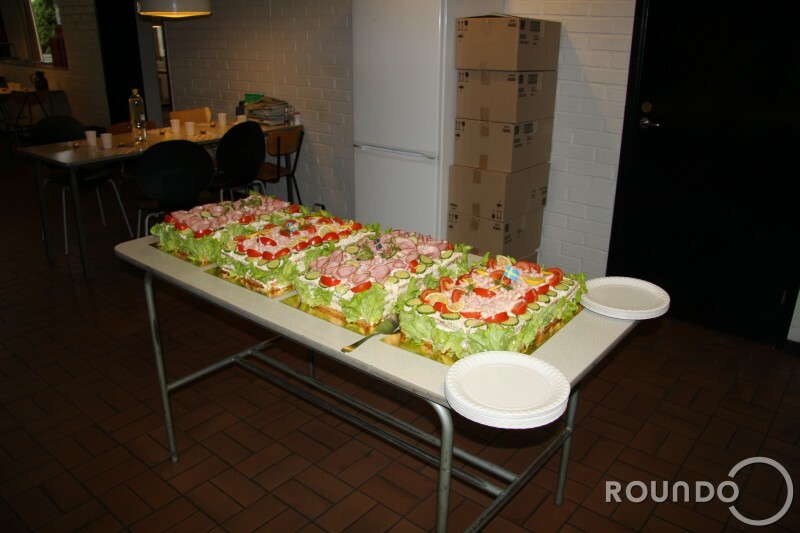 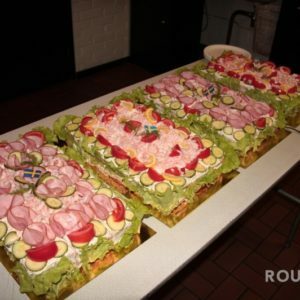 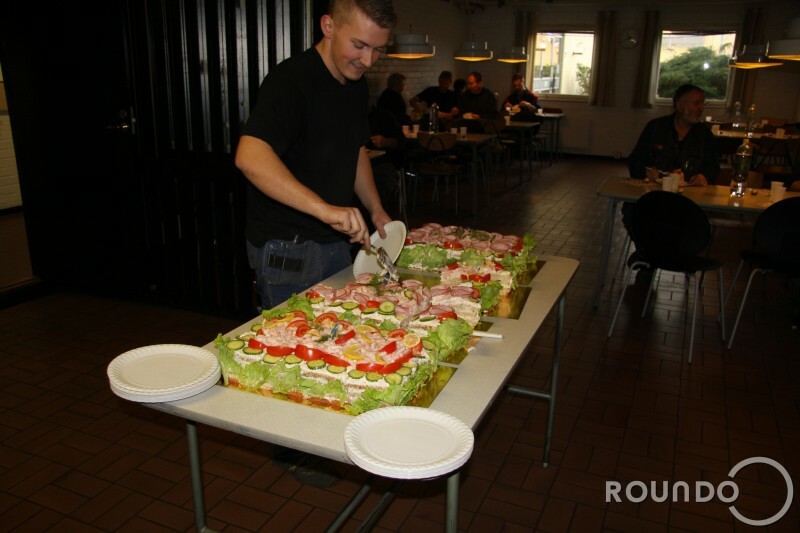 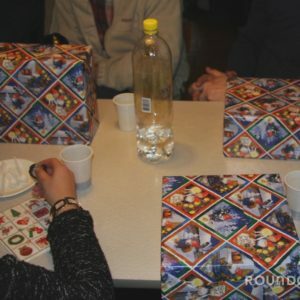 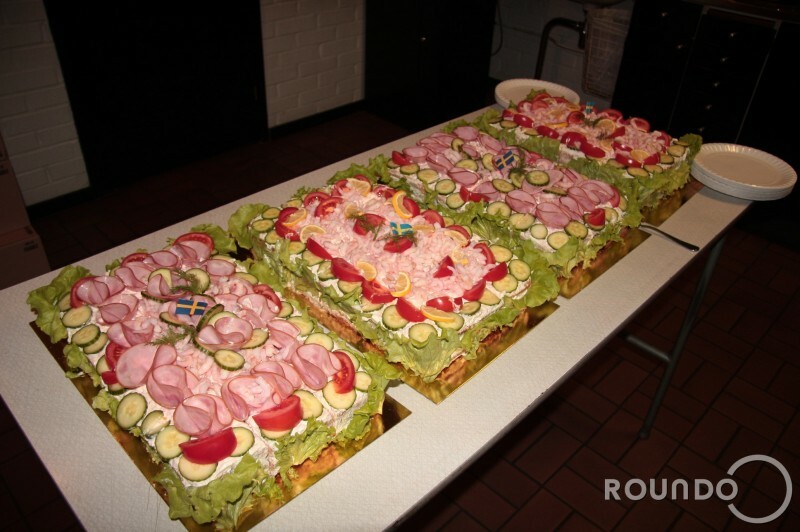 Traditional Swedish “Smörgåstårta” (Sandwich cake) was served and all personnel received christmas gifts from the general manager Magnus Johnsson!